United Sign: Unity Music Festival Begins Tonight! 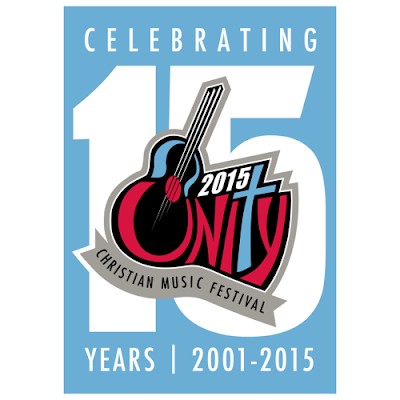 Unity Music Festival Begins Tonight! Anyone can put up a few tents, hire a sound company and some bands, pull up a few wagons to sell hot dogs and elephant ears out of, but in our hometown of Muskegon Michigan, one stands out. We have a LOT of pop up festivals and we are happy to work with all of them on different levels, but we really pour our time, talent and energy into the Unity Festival which kicks off at Heritage Landing tonight. Unity is a multi-day contemporary Christian music festival that draws people in from all over the Midwest to enjoy music, family, community and praise. The festival is a great gathering place for people who want to worship through song, enjoy some of the biggest names in the contemporary Christian music scene or just have a safe and family friendly atmosphere to go enjoy summertime in Michigan! If you are coming to Unity, keep an eye out for the GH logo. You should see plenty of it everywhere and to be honest….we’re not really worried about the logo being a call to action as much as we are proud to support such a fantastic event. We’ll hopefully see you in Muskegon for Unity 2015.